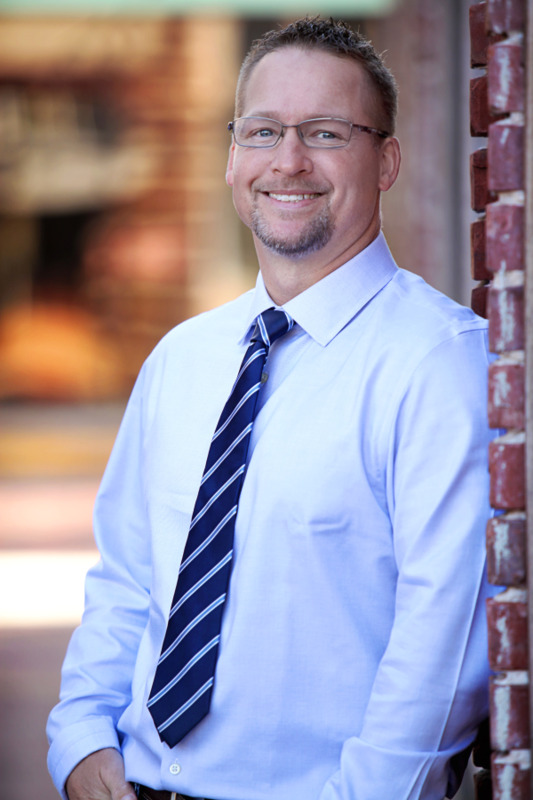 Dr. Scott McClaran was born right here in Fort Myers and has lived here all his life. His father, Dr. C.E. McClaran was one of the very first dentists in this area and practiced in Cape Coral for over 25 years. Scott graduated from the University of Florida and Nova Southeastern University College of Dental Medicine, followed by a residency in Advanced Education in General Denistry. He is proud member of the American Dental Association, Florida Dental Association, and Lee County Dental Society. Dr. McClaran takes great care in focusing his personal attention to each and every patient and listening to their specific concerns. He has been practicing in the area for several years and has advanced training in Cosmetic Dentistry, Implants and Children's Dentistry. Call today, we look forward to meeting you!